Optical Bonding - .PDF file. 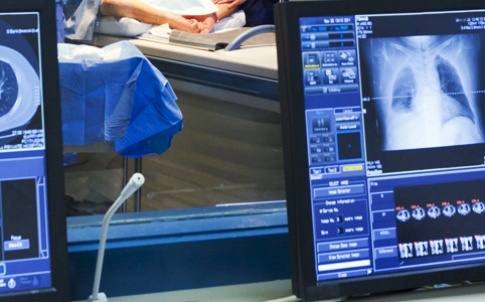 TFT LCDs are susceptible to glare and reflection from either bright light or direct sunlight, this can be dramatically improved by optical bonding. In almost all displays there is an air gap between the TFT panel and the cover lens, this causes refraction in each level: cover lens, air gap and TFT panel. 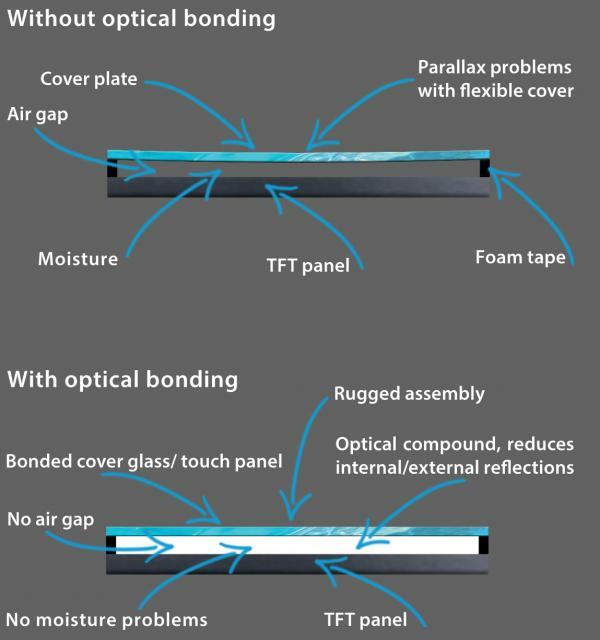 Optical bonding is where an optical compound is inserted to fill in the air gap bonding the cover lens to the TFT panel, creating a single level of refraction. By reducing the internal reflection, the contrast and viewability is increased. This in turn makes the display more readily seen in bright conditions, without the need to increase the brightness and the corresponding power consumption. 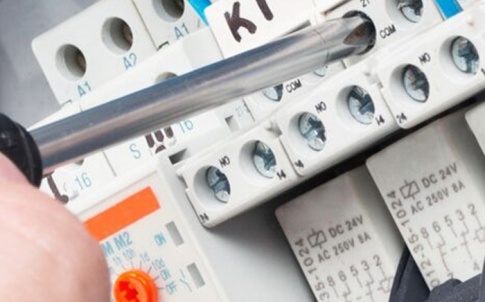 At Relec Electronics the philosophy is to help design engineers build better solutions. 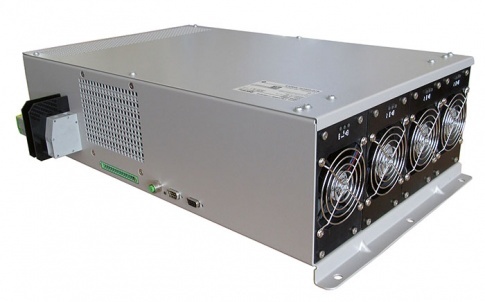 We are proud to have one of the most comprehensive power supply ranges available, for both DC to DC and AC to DC applications. 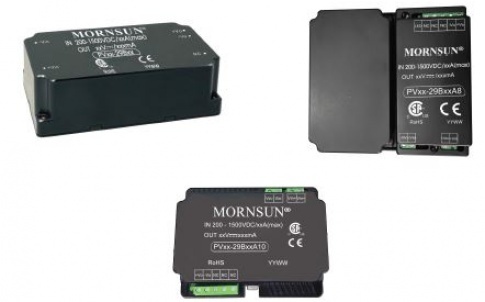 In addition, we offer a range of complementing products including EMC filters, switches and displays. 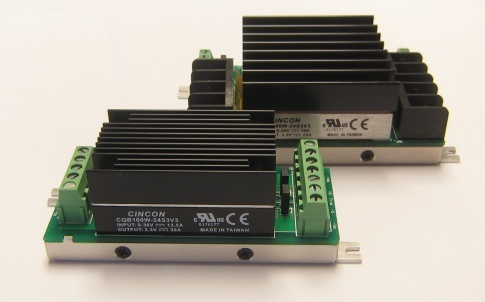 Our aim is to build partnerships with customers and suppliers to both understand their requirements and to ensure a reliable supply of robust, yet technically advanced components that can be relied upon in the long term. 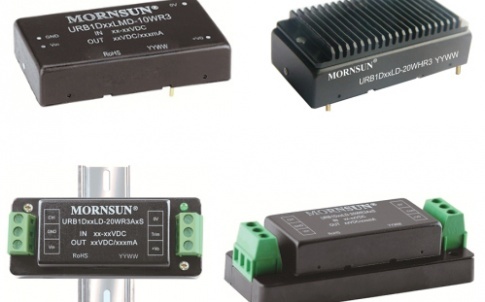 Power supplies, circuit protection and interface products form the backbone of our business. We work very hard to bring high-quality competitive products to the market, and our customers can be assured that any product we are promoting will not have reached them without full dialogue with the supplier together with a personal factory audit. We believe the future is to offer our clients more choice thereby ‘adding value’ to their projects. This is achieved by offering custom products in all the lines we supply and by offering manufacturing services such as sub-assemblies and finished products. In our UK warehouse, we hold significant stocks of both standard and customer-specific parts and offer all the commercial services you would expect, including JIT, KANBAN, and specialist agreements tailored to suit individual customer needs. Relec’s sales and technical support personnel, including our QA department, are all qualified engineers and are committed to ensuring that all aspects of our service meet and exceed today’s high expectations. We pride ourselves on providing extensive technical support for design engineers and full commercial support for our customers. By working with a limited number of manufacturers, who are leaders in their various technologies, Relec can provide the best solutions available.